Ok, so in my world, peanuts are the forbidden fruit. Since so many of our students have peanut allergies, some severe, our school has banned peanuts. While this is good for students who would go into shock if they even thought about a peanut, it’s sad for me, because I really like them. 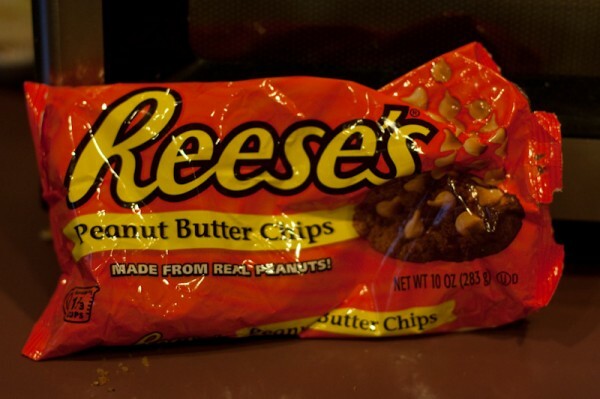 Tom also loves peanuts, especially when they are combined with sugar in the form of Reese’s products. So, when we were at the store the other day, and Tom found the Reese’s peanut butter baking chips, he hopped up and down like a bunny on speed and grinned like a fool. Last weekend, I made the Triple Chocolate Chip Cookie recipe from Williams- Sonoma’s Essentials of Baking, to date, the best “chocolate chip” cookie recipe that I’ve found. 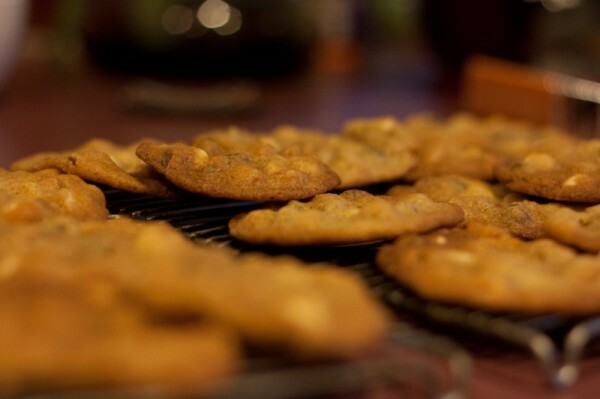 I added 1 cup of the Reese’s chips, and halved the other chips (white, dark and milk), so the ratios kinda worked out. The results? Well, as I only got to eat ONE, and the others “disappeared” in less than 24 hours, I’d say they were a success! Yum! My mouth has already been watering just from reading this post. Continue these delicious recipes. Most small businesses cannot afford to pay for advertising on Yelp. But what is proton therapy and what is involved in proton therapy facility planning and design? Edinburgh has been proving its worth when it . .. in anti-CD25-treated mice compared with control mice (8 weeks post-DMBA/PMA) ( Figure 3A and B ).